You are here: Home / Blogs / What is Tax Depreciation anyway? What is Tax Depreciation anyway? 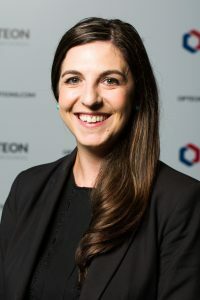 We asked Opteon’s Head of Depreciation and Quantity Surveying, Nadia Ditrocchio – what IS tax depreciation anyway? And she gave us this great outline. The Australian Tax Office (ATO) allows for the costs of construction and fit out of investment properties to be claimed back over time, against the income earned on a property. No matter the property type, a tax depreciation schedule details the eligible amounts that can be claimed in a tax return. These reports can also be known as a Capital Allowance report. A tax depreciation schedule helps your accountant or tax agent understand the deductions you can claim on your investment property. At Opteon, we will conduct an onsite inspection to ensure every last eligible item is claimed. What are the new laws around tax depreciation? A change in legislation in 2017 added some confusion to the depreciation process. Investors who purchase a brand new residential property can continue to claim depreciation for structural improvements and plant and equipment. Depreciation of structural improvements and plant and equipment for non-residential (Commercial, Industrial, Agricultural) properties also remains unaffected. However, owners can no longer claim on pre-existing plant and equipment items within existing properties, where the owner has leased the property post 1st of July 2017. Nevertheless, structural improvements can still be claimed and this forms a majority of the claim, so a prepared schedule is still worthwhile. The above table is an example only, each property is assessed individually on its eligibility. Division 40 is the legislation that covers the depreciation of ‘plant and equipment’ items that have an effective life. Division 43 covers the deduction available to owners from the structural elements of a building and the items within the property that are deemed irremovable. Our tax depreciation specialists give independent advice for residential, commercial, industrial, agribusiness or rural income producing property types, anywhere in Australia. Opteon provides ATO compliant reports with two methods of calculation provided, ensuring you claim maximum benefits. Opteon is a registered tax agent, which is an ATO statutory requirement for providing depreciation schedule services. You can contact us today for more information or to request a quote for tax depreciation schedule. 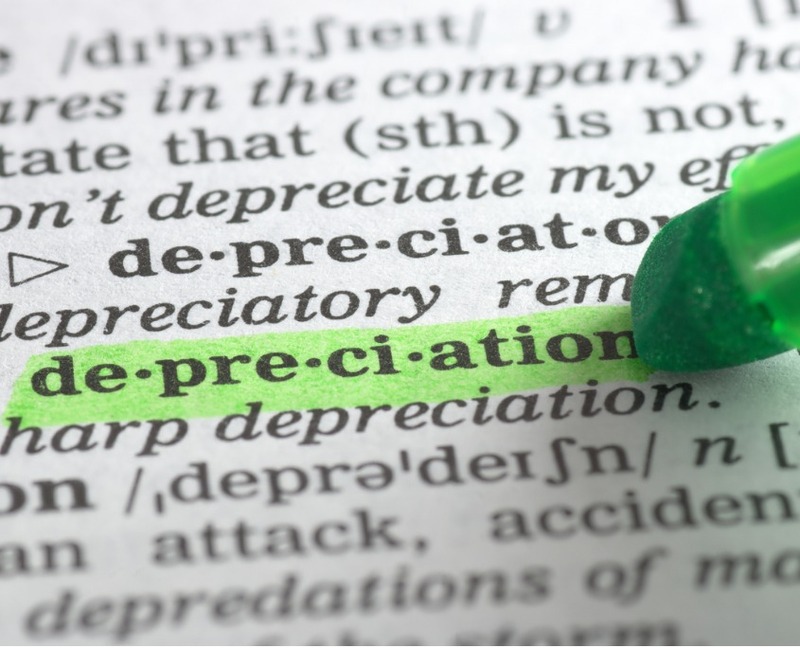 https://www.opteonsolutions.com/au/wp-content/uploads/sites/3/2018/06/depreciation-definition-highlighted-in-dictionary-picture-id157375310-1.jpg 684 845 melaniev //opteonsolutions.com/au/wp-content/uploads/sites/3/2016/03/opteon-logo.png melaniev2018-06-06 09:50:482018-06-06 09:50:48What is Tax Depreciation anyway?